Just wanted to give you all an update on the wonderful sponsors we have lined up for our bloggers night out on Tuesday, July 10th. 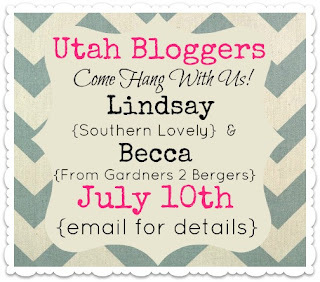 These lovely sponsors have been so generous & they are definitely going to hook some local Utah bloggers up! 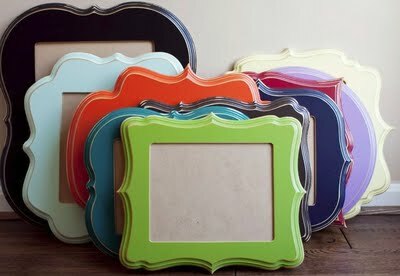 Ginger Snap Crafts It's going to be so much fun! I hope to see some of you there!If you want to be there, send myself or Becca an email for the details!